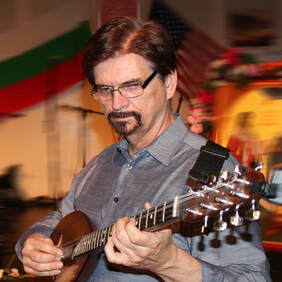 Bill Cope is a multi-instrumentalist who wishes he could focus on just one, but instead has performed on over 60 instruments in many diverse concert settings. He began playing Balkan music in the mid-'70s after falling in love with the music while in a dance group based in San Jose. 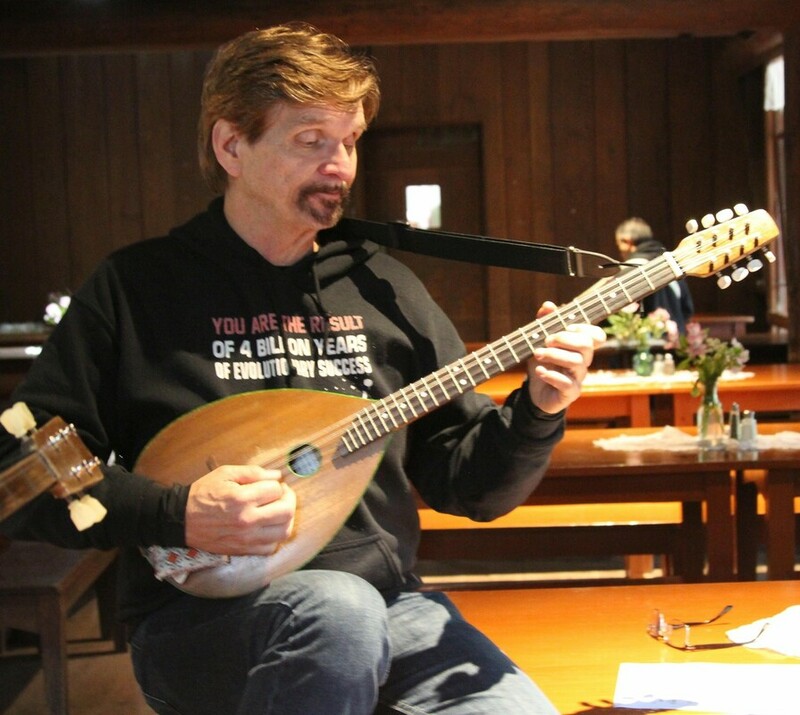 Bill began his teaching career in Balkan music giving lessons on tambura at the Mendocino Balkan Music & Dance Workshops in 1982, and to date he has taught at many workshops around the country. 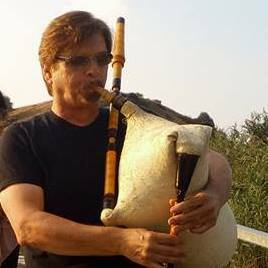 Bill has been the music director of San Francisco based WestWind International Folk Ensemble, Aman International Dance Ensemble, Mendocino Folklore Camp, and the San Francisco Kolo Festival. He was the Administrative Director of the East European Folklife Center in the early '90s. He is currently the director of the San Francisco Kolo Festival. Over the past year he no longer works in technology companies, but has begun to focus solely on his music and has been rebuilding his family home in San Jose California into a venue for house concerts and an airbnb for traveling musicians, and more than an occasional party! Bill is a long standing member of our Folklore Camp teaching staff, band member and part of our beloved Folklore family.